The 2017-18 legislative session has come to a close. I invite you to take a look at this link to see all of the bills that the Senate passed and ultimately were enacted in to law. While much of the work we accomplished did not grab headlines, you will see from the lengthy list of new laws that the General Assembly was busy working to ensure fiscal responsibility in state government and make Pennsylvania a better place to live. This session we enacted laws that give schools the tools they need to enhance school safety, increase protections for domestic violence victims and strengthen how hazing is treated as a crime to protect students. At the end of the session, I was honored to again be selected by my colleagues to be the Majority Leader of the Senate. We have several challenges ahead for the 2019-20 legislative session and I look forward to helping chart a course that benefits Pennsylvania families. I was first elected Majority Leader for the 2015-16 legislative session. My duties include setting the legislative agenda, developing policies and strategies for the Senate Republican Caucus, and chairing the Senate Rules and Executive Nominations Committee. I will also play a role in negotiating issues with the Administration and House of Representatives and in supervising action on the Senate floor. Income eligibility limits for PACENET have increased to provide coverage to an additional 17,000 Pennsylvanians who are aged 65 and older with a minimum 90 days state residency, according to the Pennsylvania Department of Aging. The PACENET expansion, extends coverage to single individuals with an income between $14,500 and $27,500 and married couples earning between $17,700 and $35,500 who are not enrolled in the PA Department of Human Services Medicaid prescription benefit. Eligible residents may utilize the online enrollment wizard or complete and return the application by fax (1-888-656-0372) or mail to PACE/PACENET, PO Box 8806, Harrisburg, PA 17105-8806. For additional information call 800-225-7223. Fallen leaves and frosty roadways are creating dangerous camouflage, especially at dawn and dusk, according to the Pennsylvania Department of Transportation. Adding fog to the slippery conditions makes travel even more hazardous. PennDOT recommends drivers slow down, use low beams, wear sunglasses, keep a clutter-free visor and dashboard, and clean the windshield. Remember to be prepared for increased movement of wildlife as winter approaches. Deer are naturally nocturnal and fall is their breeding season. Farmers busy harvesting and preparing for spring planting also cause deer to move. Motorists can call 1-800-FIX-ROAD to report safety hazards on state roadways, including a deer carcass. 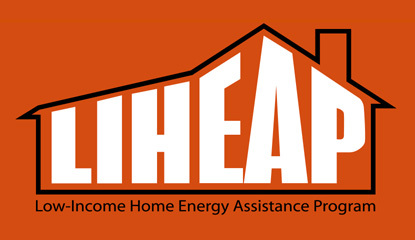 Pennsylvania’s Low-Income Home Energy Assistance Program (LIHEAP) is accepting applications through April 12, 2019 for help paying heating bills or a heating emergency, according to the Pennsylvania Department of Human Services. 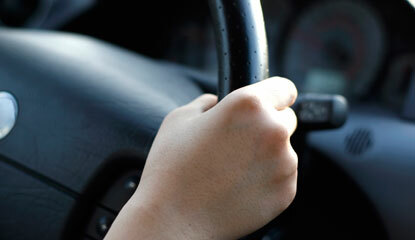 Cash grants are one-time payments sent directly to the utility company or fuel provider. Eligible individuals may also apply for crisis grants when a home is without fuel, in imminent danger of being without fuel, or to restore home-heating services. Applications for LIHEAP are being accepted through COMPASS, Pennsylvania’s portal to apply for assistance with health care, food and nutrition, home- and community-based service referrals. 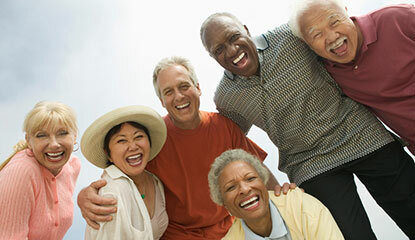 For additional information consult the brochure, “LIHEAP May Be Able to Help You” or call 866-857-7095 to get started. Applicants may prefer to visit or mail the completed form to the nearest county assistance office. What Do You Need to Know Before Deer Season? For everything you need to know to hunt in Pennsylvania, print and read the 2018-19 Hunting & Trapping Digest. You may want to add the Pennsylvania Game Commission app to your phone to have official information at your fingertips. The 2018-19 Pocket Guide of the Hunting and Trapping Digest is also available online for your printing convenience onto 8 1/2” by 14” paper. Tucked in a pocket, this format provides a quick reference on fluorescent orange requirements, seasons/limits, general hunting regulations, Wildlife Management Units, and contact information for reporting your harvest. 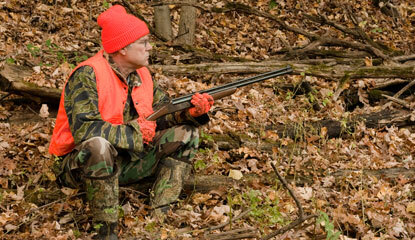 Hunters are encouraged to call Operation Game Thief at 1-888-PGC-8001 or submit online reports of wildlife violations.